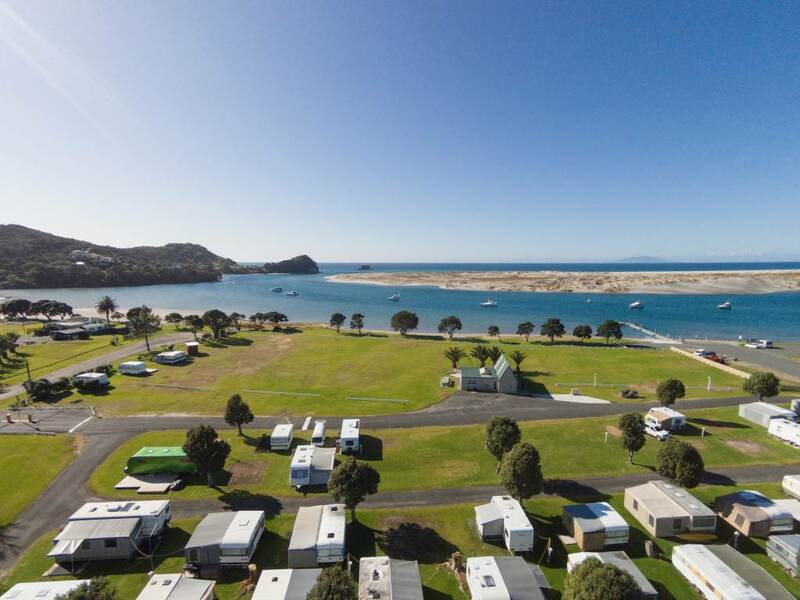 Mangawhai Heads Holiday Park is a great base to start your holiday while having an adventure and enjoying the beauty this region has to offer. You will find the perfect place to park your camper van, caravan, stay in one of our 2-bedroom own-bathroom cabins, or pitch your tent on one of our absolute waterfront sites with the gorgeous white sandy beach at your doorstep. If you're looking for beach accommodation in Northland, you need look no further than Mangawhai Heads! 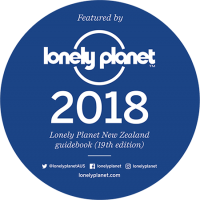 Located only 90 mins north of Auckland or 60 mins south of Whangarei on a tranquil lagoon style harbour, with adjacent boat ramp, we are the perfect place for you to take your time, relax and enjoy this very special holiday destination. Minimum seven night stay applies over xmas period from 26,27.28th Dec - 12th Jan. Minimum stay and price ( 2 adults) applies at all peak times.